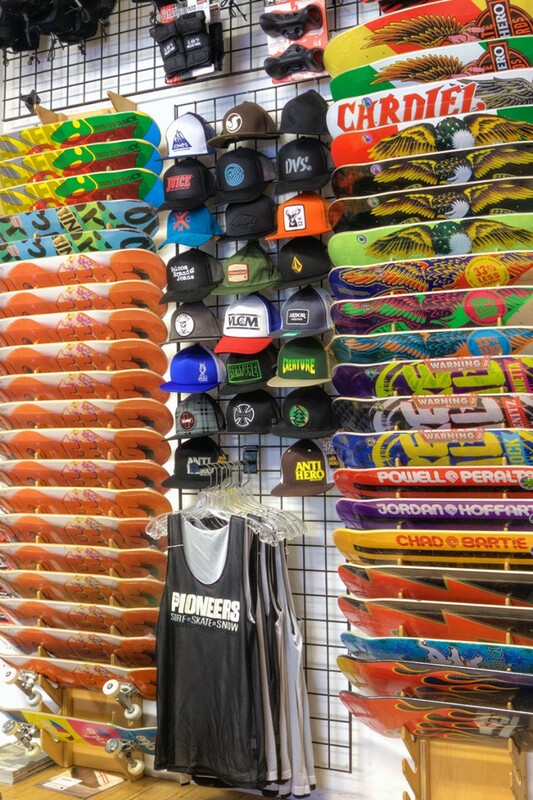 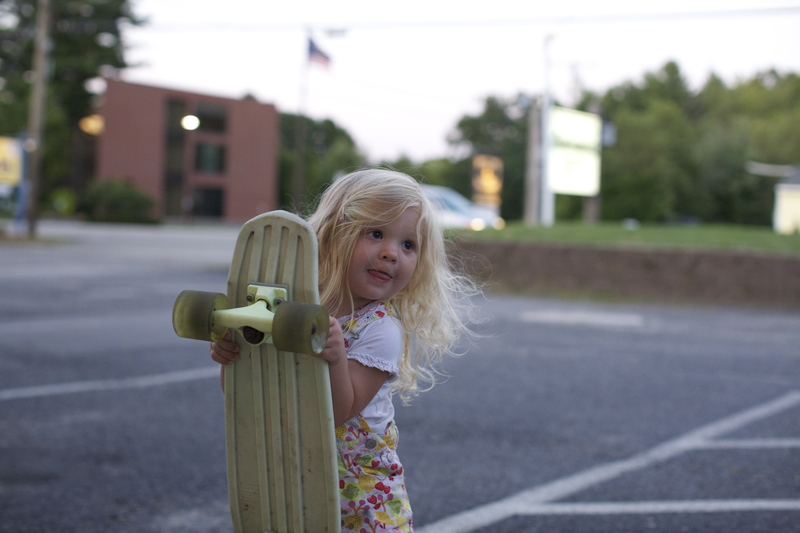 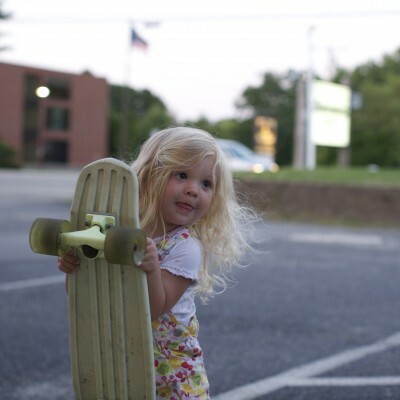 Pioneers Skate Board Shop located on route one in North Hampton NH has been selling skateboard equipment since June of 1986. 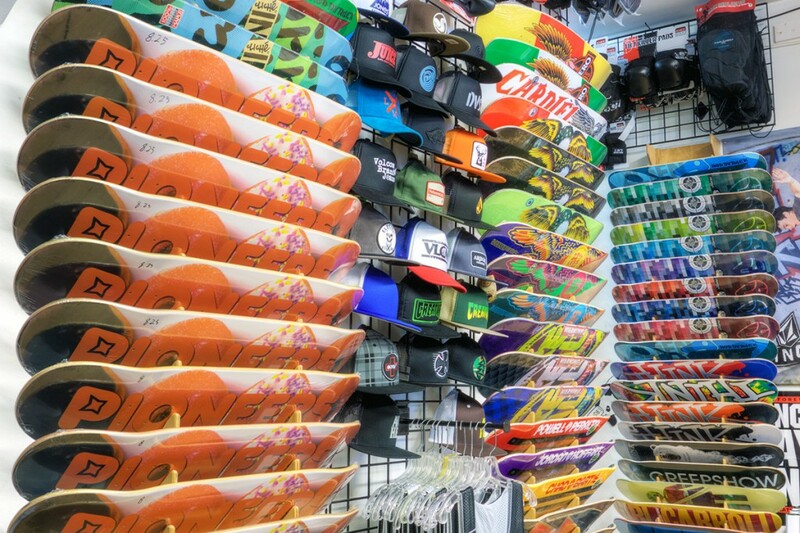 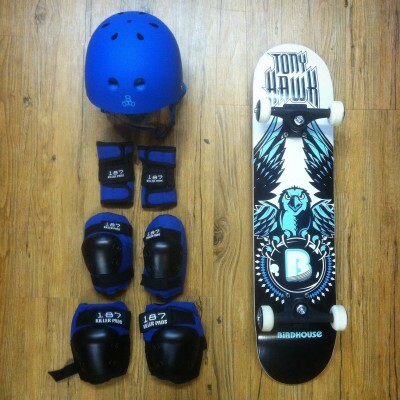 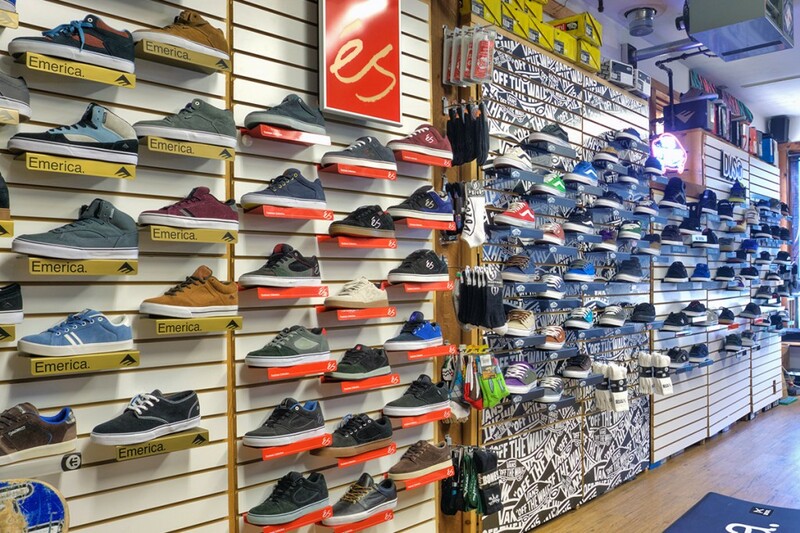 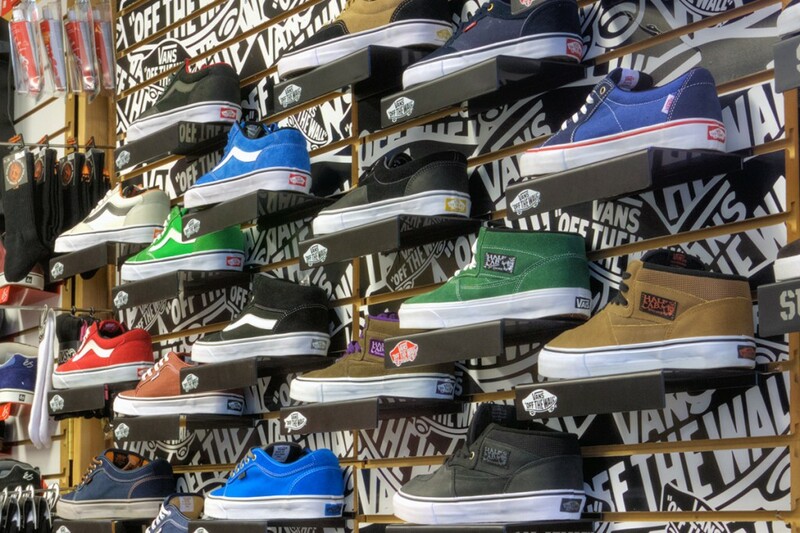 With twenty six years of skateboard retail experience we can outfit you with the right equipment. 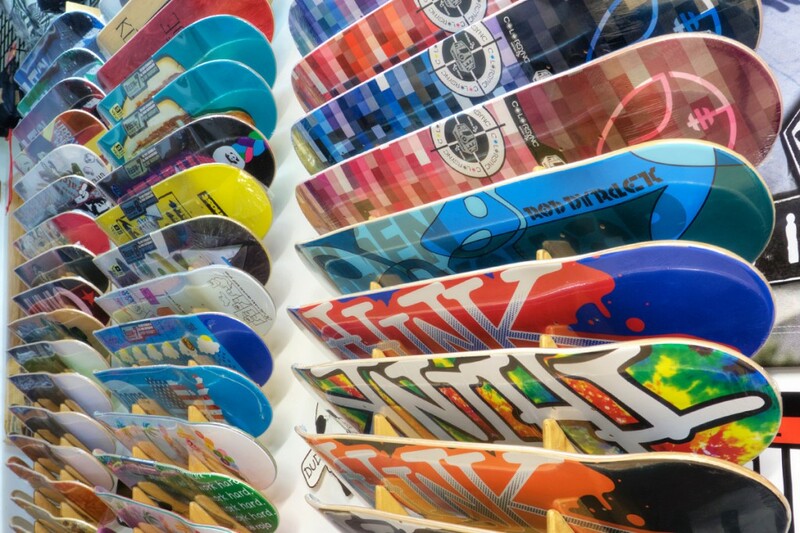 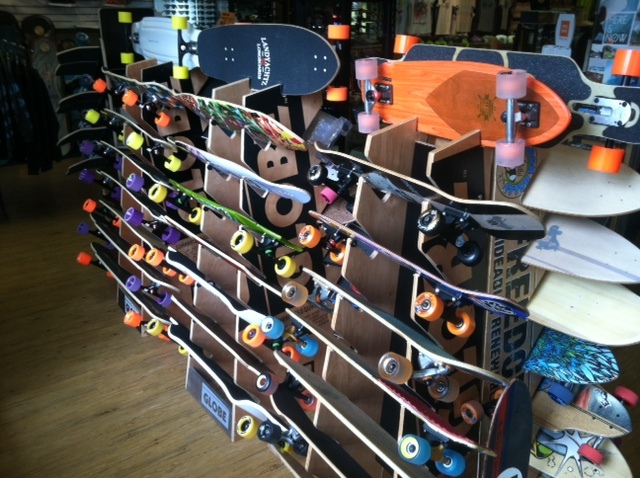 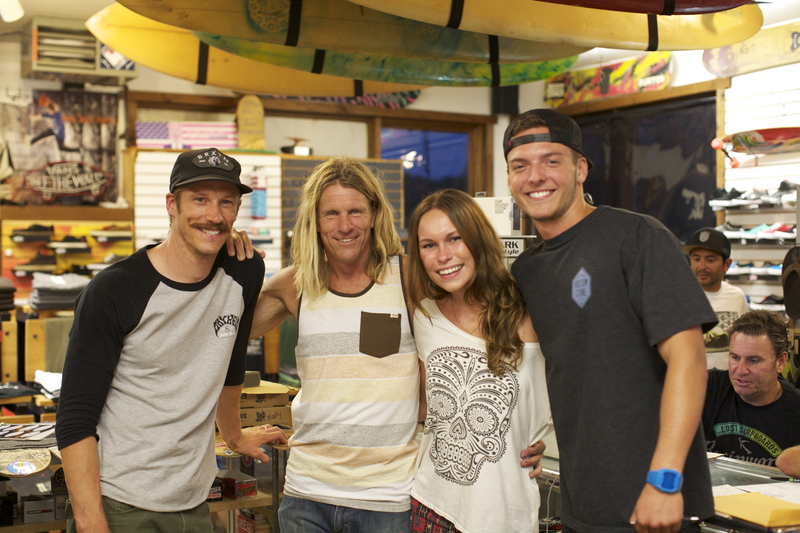 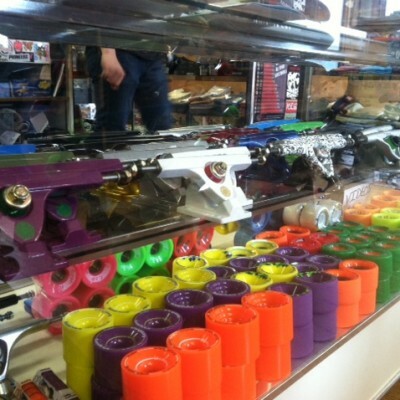 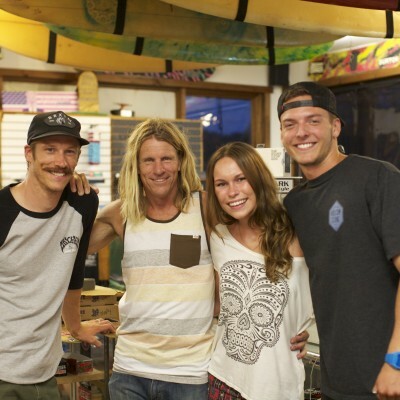 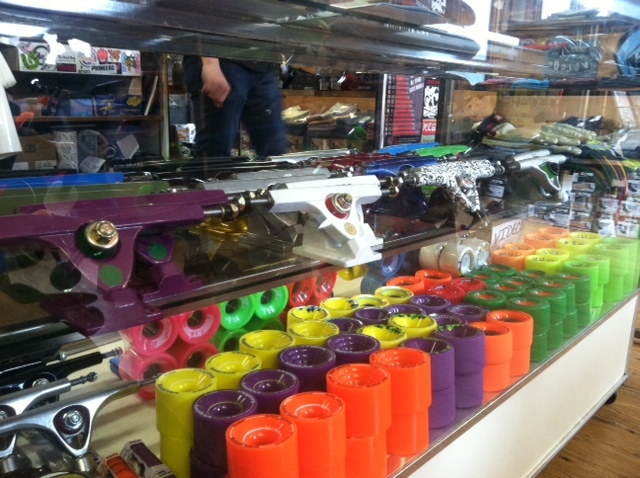 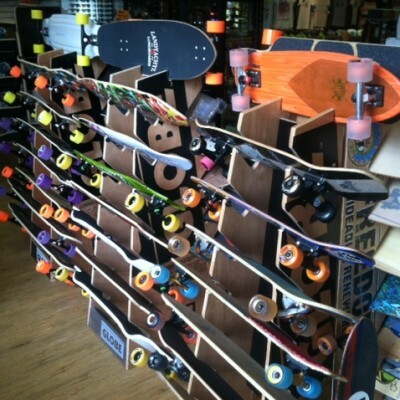 Whether you need a mirco, mini, mid, street, long, race, cruiser, vert, or old school board we have it.